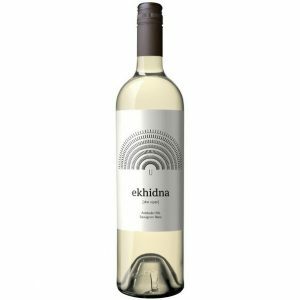 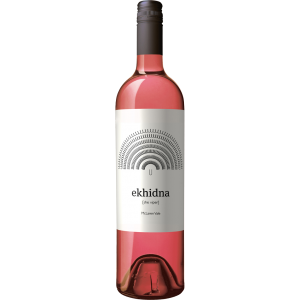 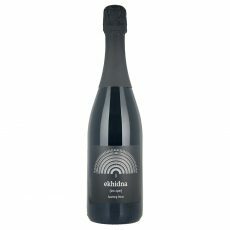 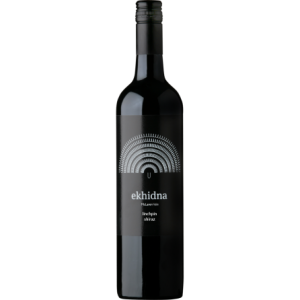 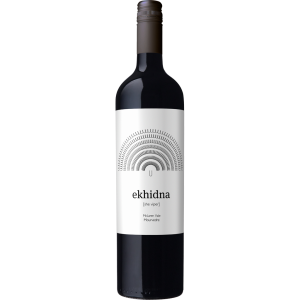 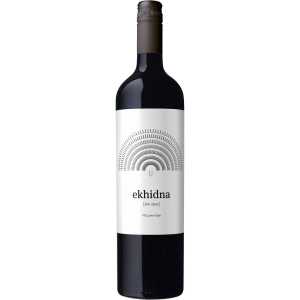 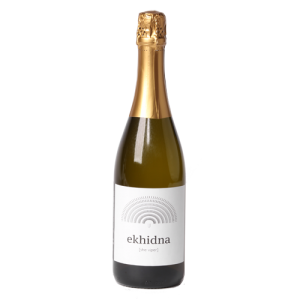 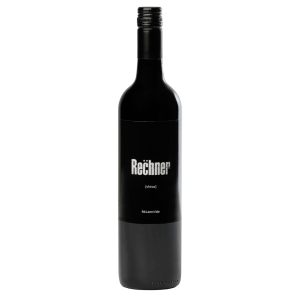 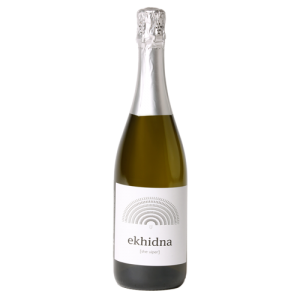 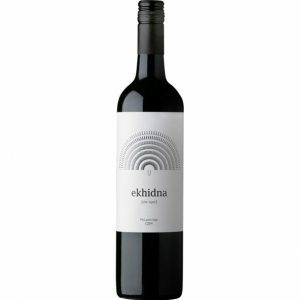 Order award-winning Ekhidna wines by winemaker Matt Rechner – shipped direct from our cellar door, with free shipping Australia-wide. 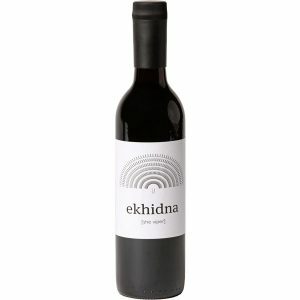 Subscribe to the Ekhidna newsletter for members-only specials! 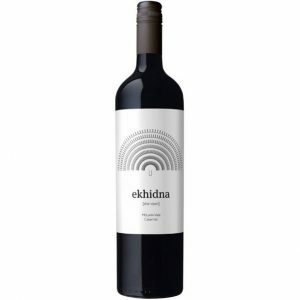 Please note: a 12-bottle minimum applies on all orders.